The world is full of secret locations and exclusive places, and most, up until now, you’ve probably never even heard of before. 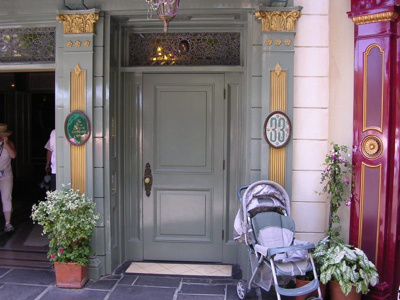 From the Svalbard seed vault in the arctic, to the infamous Club 33 at Disneyland. These are 11 places the average person will never be able to visit. In case you’re wondering around 800 miles from the North Pole there’s an arctic vault holding nearly a million different seeds. It lies on the island of Spitsbergen, which was opened by the Norwegian Government in February 2008, and is the world’s largest secure seed storage. It can house up to 4.5 million different seed types. 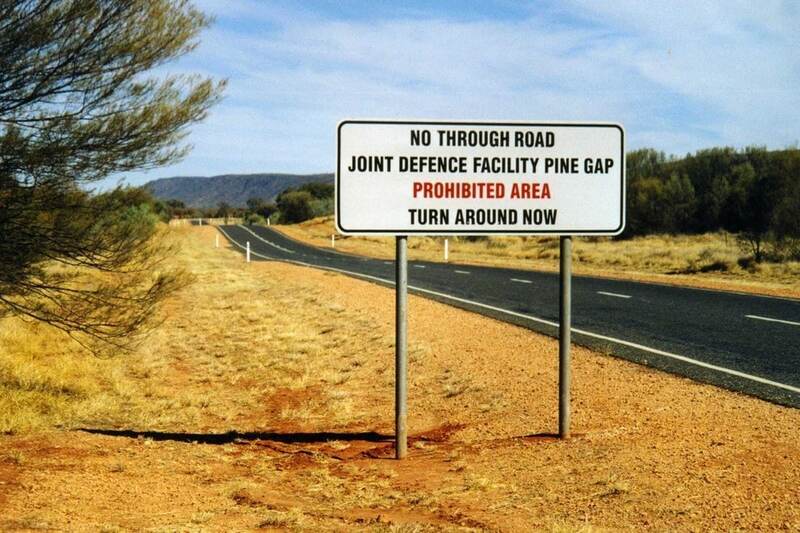 So it is true – there is a facility for mega elites to hide should anything catastrophic ever happen on earth. Top Secret Mt. Weather is in Bluemont, Virginia where the MWEOC is a FEMA command center created for high-ranking civilians and officials who can flee here if a natural disaster were to unfold. 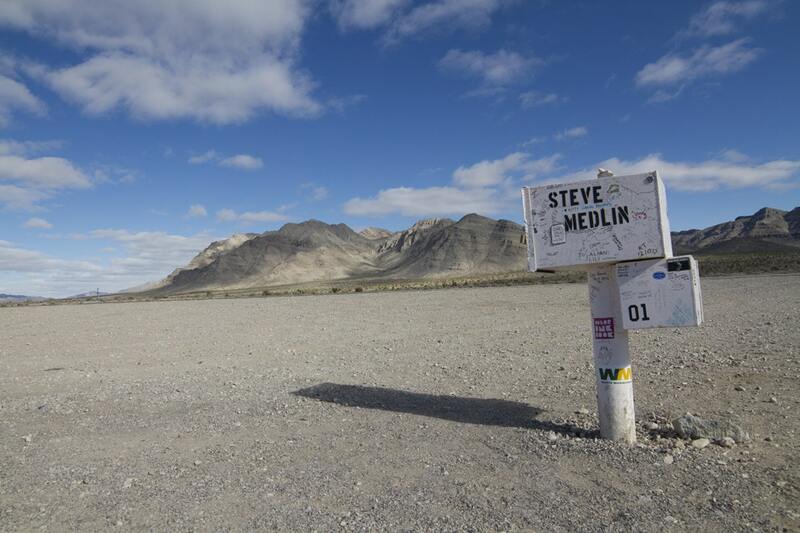 Area 51 is a top secret holding base where extraterrestrials are housed, cared for and dissected aerospace development and testing site located in Nevada. It may not look well guarded, but you better believe if you step foot past the warning signs you’ll have people on you in seconds, even photography is prohibited. You’re looking at the entrance of one of the largest satellite ground stations in the world. 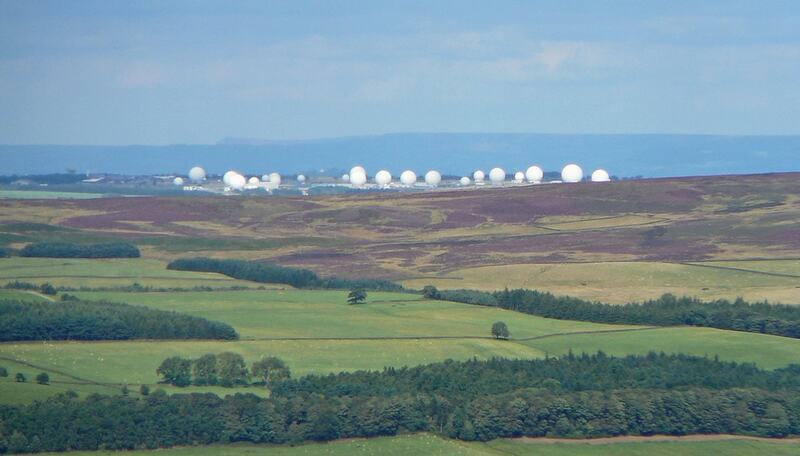 It’s literally an eavesdropping location comprised of over 33 satellite antennas where approximately 800 people work. Bay of Bengal, a 28-square mile island is home to one of the most isolated and indigenous tribe in the world. There are only 50-400 inhabitants on the island and they aren’t very fond of strangers. 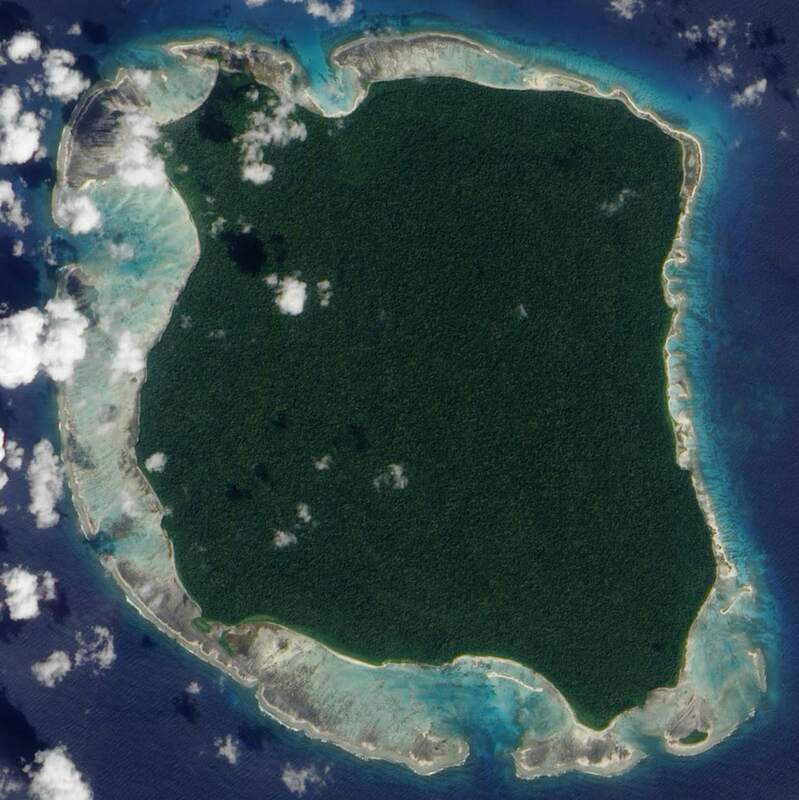 Story has it the Sentinelese wounded an Antrhopologist in the leg and took the lives of two fishermen who ventured to close to their island. Those aren’t golf balls you’re looking at, that’s the largest electronic monitoring station in the world. RAF Menwith Hill, England is a tiny U.S. military base where intelligence is provided for U.K. and the U.S., along with their allies. 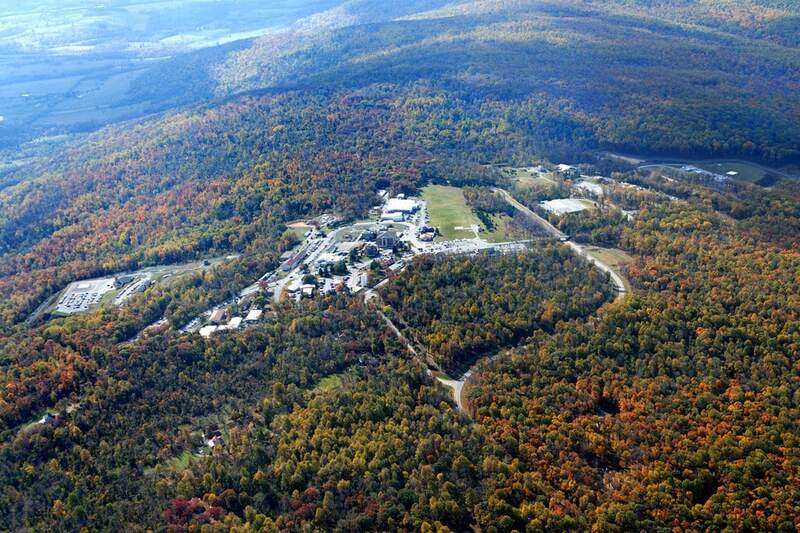 The reason this facility exists is a mystery, although it has come under a microscope following Snowden’s revelations. 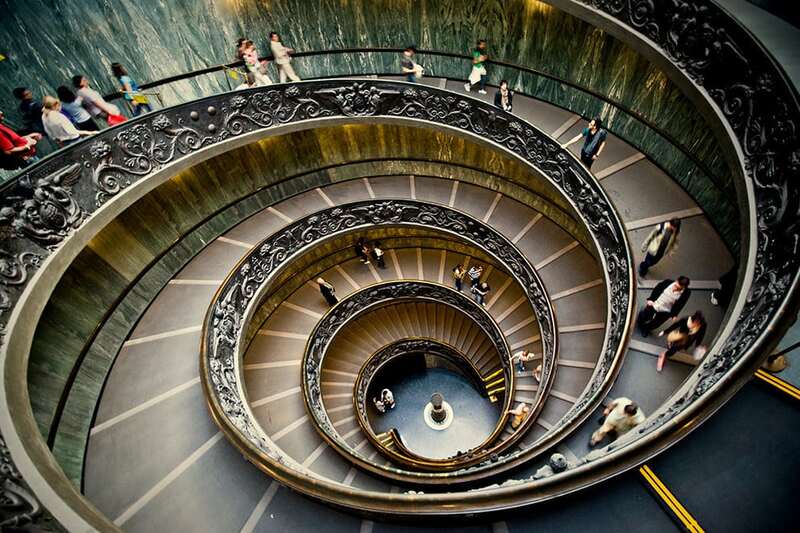 Below the Vatican lies over 35,000 vaulted archives spanning across 53 miles of shelving. You guessed it; it is absolutely forbidden for a single piece of this collection to be indexed or published. All of the documents are owned by the standing pope. While you can view the documents…. you CAN’T enter the archive and you must submit a request before you can see a document. Oh, and the documents have to be at least 75 years old before you can see it. 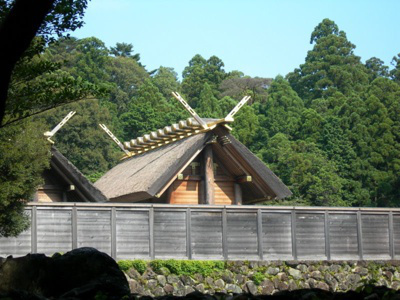 The Ise Grand Shrine in Japan has been in existence since 4BC and houses over 100 shrines all dedicated to Amaterasu (the Sun goddess). The main shrine is the most sacred to Japan’s imperial history which is a mirror from Japanese mythology that entered the hands of the first emperors. In keeping of Shinto’s idea of death and rebirth, the shrine is demolished and rebuilt every 20 years (the last rebuilding was in 2013). This is the only glimpse of it you will ever see, unless you’re the priest or the priestess and a member of the Japanese imperial family. You know how secretive North Korea is by now, but have you heard of Room 39? Apparently Room 39 or Bureau 39 is one of North Korea’s most secretive organizations. 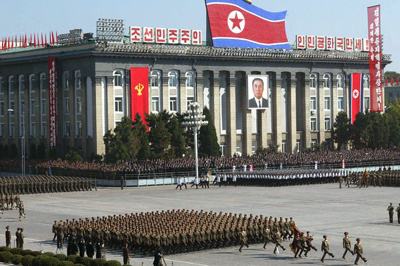 It was established in the late 1970s and sought ways to obtain foreign currency for Kim Jong-il. It’s been revealed that Room 39 is also involved in drug smuggling and weapon sales, although North Korea denies taking part in any illegal activities. Little remains known. The title says it all, doesn’t it? 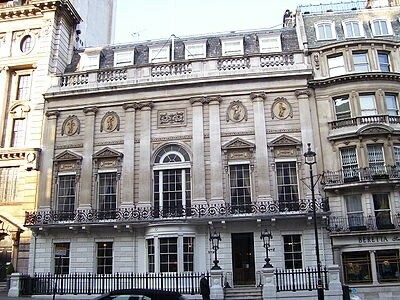 This is England’s most exclusive gentlemen’s club, and when we say exclusive, we mean women aren’t allowed. Don’t feel bad ladies, even all the richest people in the world aren’t allowed in, unless they’re invited by a sitting member who has the backing of two other sitting members. The requirements are as you would imagine: you must be royalty, extremely powerful in regards to politics, or reputable in the arts to get this exclusive invite. The club was founded in 1693 by Italian Francesco Bianco and was originally intended for selling newly discovered hot chocolate. How do you go from selling newly discovered hot chocolate, to becoming an exclusive club for rich and powerful people!? Just when you thought Disneyland didn’t serve alcohol, it does – you just have to be rich enough to buy into their membership or throw lavish private events when the park shuts down. Being a member of this club costs anywhere from $10,000-$30,000 dollar and you even get your very own car park. Not to mention, there’s a fourteen year wait-list.